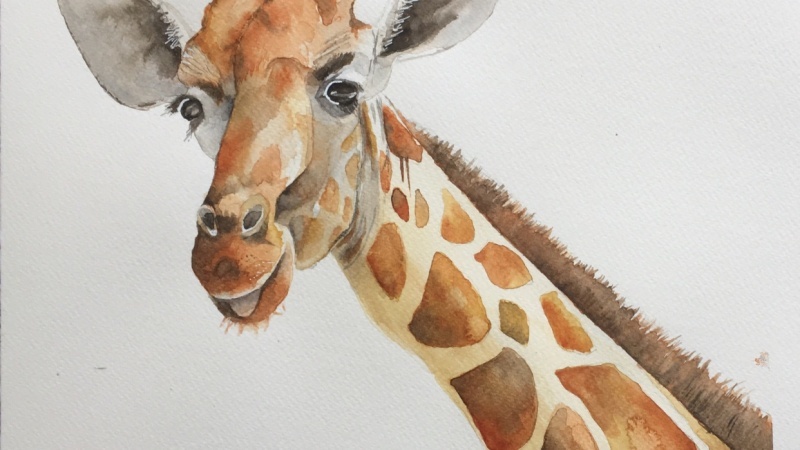 Professional artist and teacher Louise De Masi guides you step by step through the painting of this beautiful watercolor Giraffe in this class. 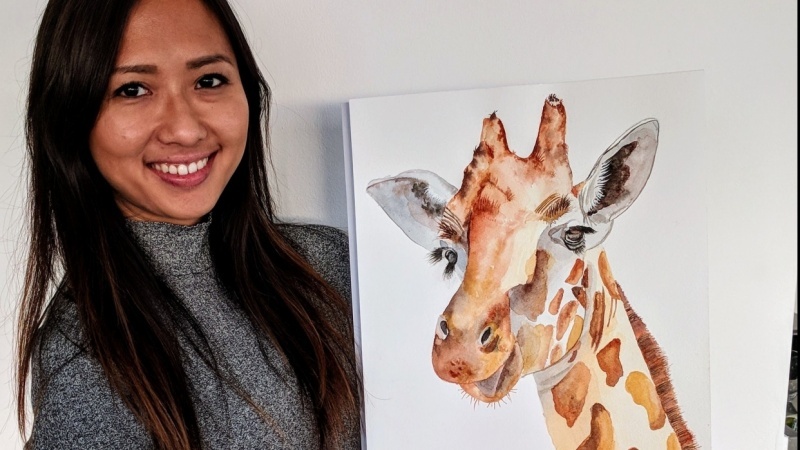 Watercolor can be a notoriously difficult medium to use but with Louise's guidance and expertise you will discover that painting in watercolor doesn't have to be complicated. In this 1 hour and 20 minute class she will demonstrate some of the techniques that she uses to create her beautiful watercolor paintings that are sold all around the world. 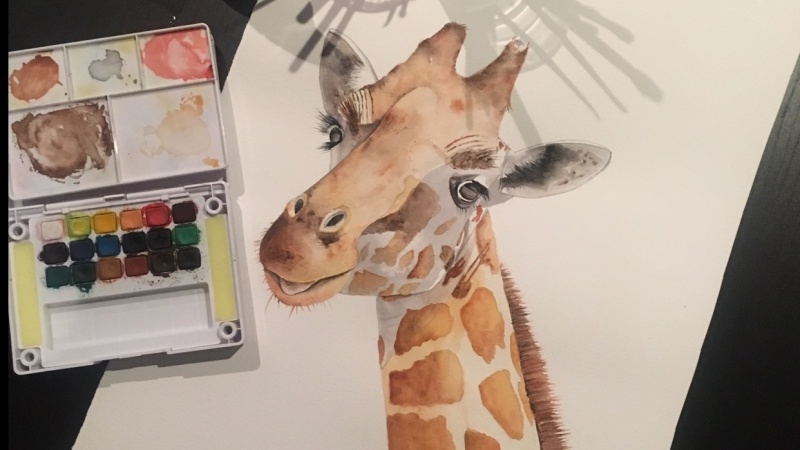 When you enroll in this class you will have access to a line drawing of the Giraffe that you can download so you can paint along with Louise. You will also be able to download some of her progress photos and the final photo of Louise's painting. This class is suitable for intermediate painters but beginners will also find it useful. So grab your brushes and start painting! 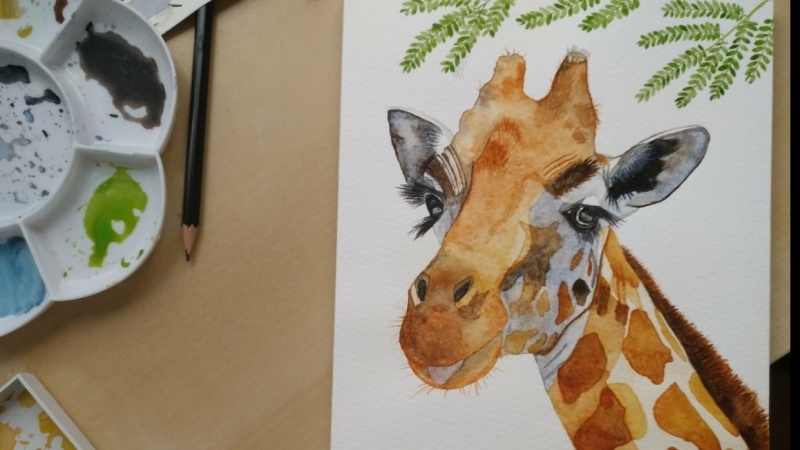 Your project for this class is to paint a Giraffe in watercolor. 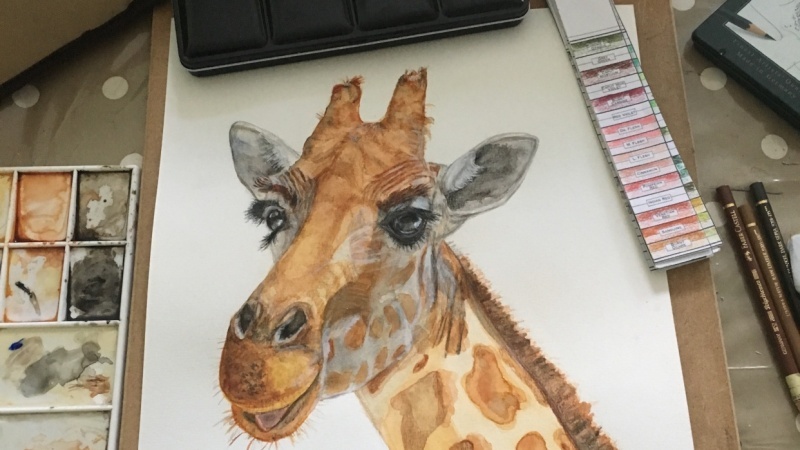 You can use the line drawing that I have provided to trace onto your watercolor paper or you can paint a different Giraffe. 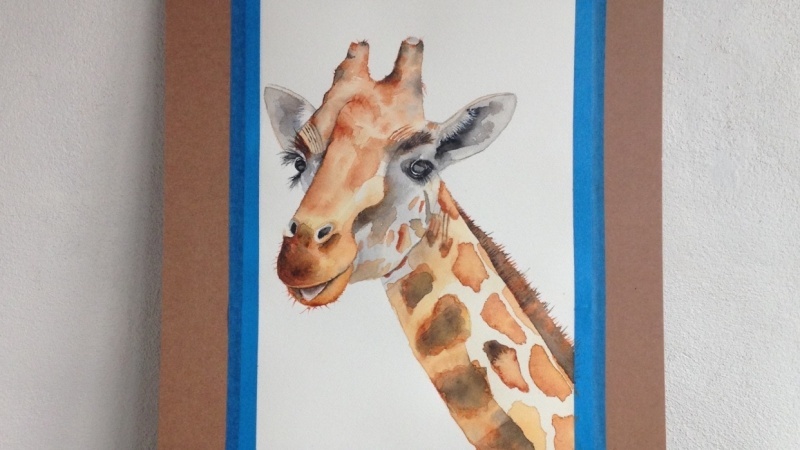 I love to see your results so please upload scans or photos of your Giraffes on the 'All Projects' page. The downloads can only be accessed when you sign into Skillshare through the internet. If you are using the Skillshare app you won't be able to see them to download. Louise De Masi is a professional watercolour artist and a qualified school teacher from Australia.